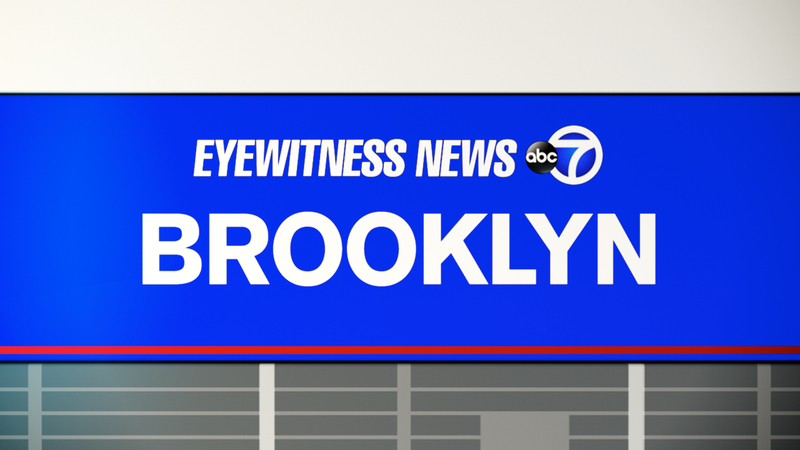 PROSPECT HEIGHTS, Brooklyn (WABC) -- Three people were injured in a shooting in Brooklyn Saturday morning. The incident happened around 4:30 a.m. on the corner of Vanderbilt Avenue and Bergen Street in Prospect Heights. Police say two men, ages 25 and 26, were standing outside when they felt sudden pain and realized they had been shot. The 25-year-old suffered a gunshot wound to the wrist and the 26-year-old was hit in the neck. At the same time, a 38-year-old man walking by was grazed in his left arm. All three victims were taken to Methodist Hospital for non-life threatening wounds.